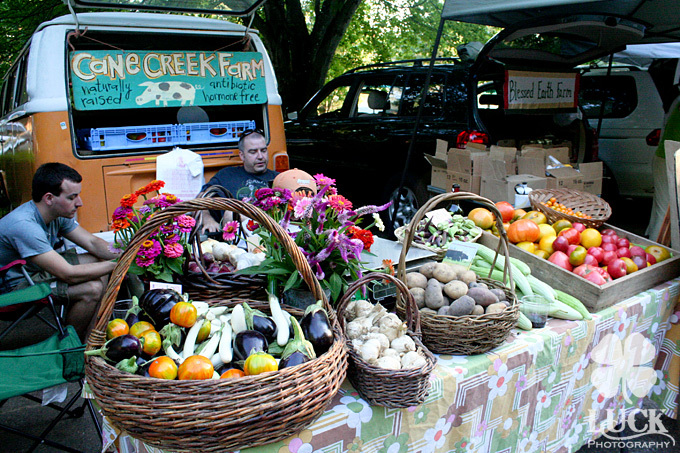 We sell every week, rain or shine, year round at the Carrboro Farmer’s Market. Come see us on Wednesdays from 3:00pm – 6:00pm and on Saturdays from 7am – noon (April – November) and on Saturdays from 9am-noon (November – April). 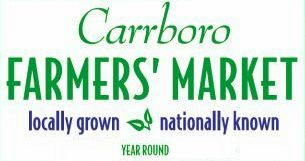 Check with the Carrboro Farmers’ Market for exact hours and more information.